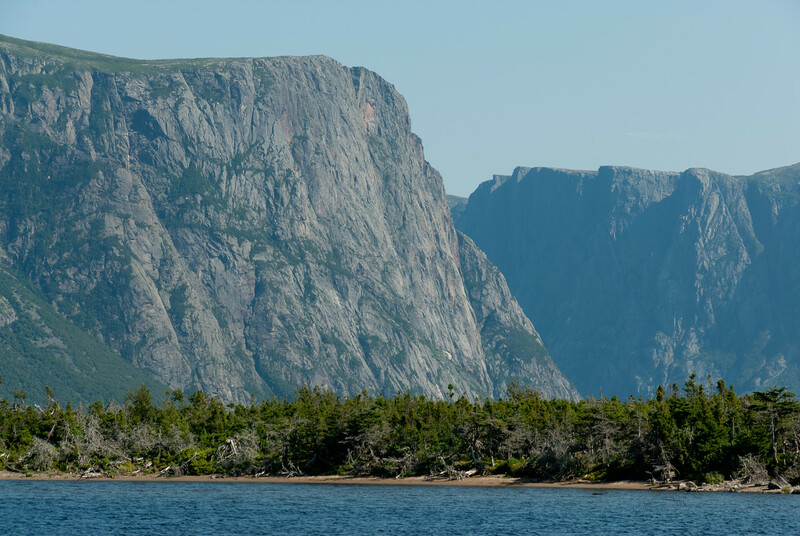 Gros Morne National Park illustrates some of the world’s best examples of the process of plate tectonics. Within a relatively small area are textbook examples of monumental earth-building and modifying forces that are unique in terms of their clarity, expression, and ease of access. The property presents the complete portrayal of the geological events that took place when the ancient continental margin of North America was modified by plate movement by emplacement of a large, relocated portion of oceanic crust and ocean floor sediments. The park also presents an outstanding demonstration of glaciation in an island setting. 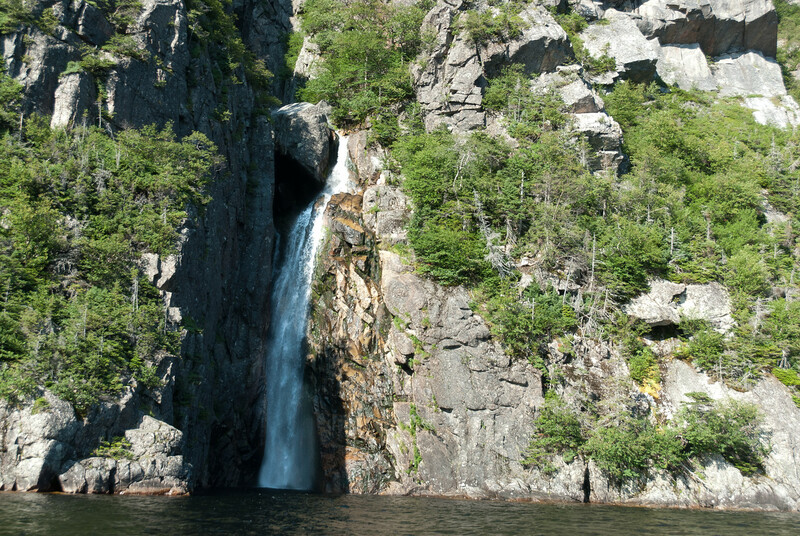 The fjords, waterfalls and geological structures of the park combine to produce a landscape of high scenic value. Gros Morne is one of the hidden wonders of North America. It isn’t easy to get to but it is well worth the effort. The above photo is a freshwater fjord, which is one of the only one of its kind in the world. 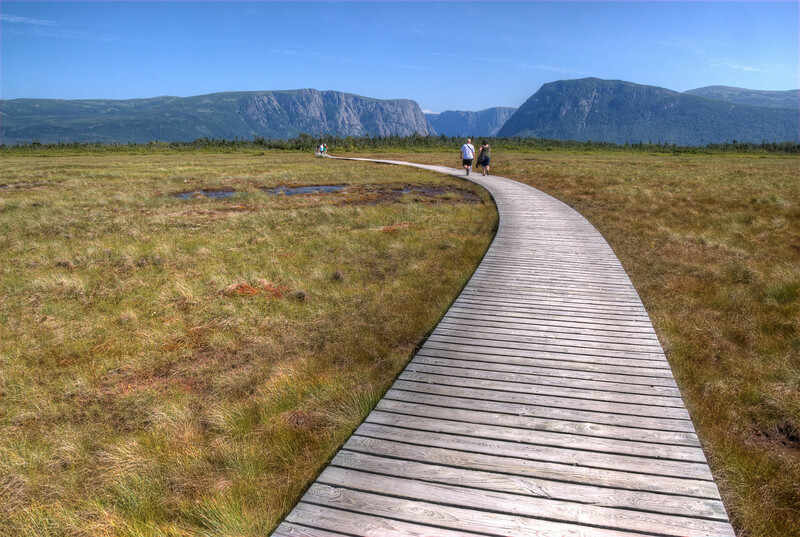 Gros Morne National Park is a UNESCO World Heritage Site in Canada that was designated in 1987. This national park is currently governed and managed by Parks Canada since its founding in 1973 (however, it was not recognized as a national park until 2005). The park encompasses parts of the Rocky Harbour in Newfoundland and Labrador in Canada. It is also the Atlantic region’s second largest national park (with Torngat Mountains National Park as the first). The park was named after the second-highest mountain peak in Newfoundland, of which belongs to the park. Gros Morne is part of the Long Range Mountains, which stretch to the western coast of the island. Gros Morne National Park in Canada encompasses an eroded remnant of the mountain range that took 1.2 billion years to develop. The geological formations and natural features of this national park combine to earn the nod of UNESCO when it was nominated for a World Heritage Site listing. The park is dominated by rock formations that include a mantle rock and oceanic crust. These rocks and landscape formation developed from the obduction process of the plate tectonics. Meanwhile, sedimentary rocks had formed from Precambrian granite and the Palaeozoic igneous rocks that are found in this land since prehistoric times. Aside from the rock formations and rock sediments along the coast, the Tablelands is another notable feature of this park. It is located between two towns: Woody Point and Trout River. This portion of the park looks a bit different from the landscapes normally found in Newfoundland as it appears to be a barren desert. A type of rock known as peridotite that helped form the Tablelands is responsible for that desert-like landscape. Aside from the unique landscape and geological formations in Gros Morne National Park, the wildlife is another notable feature. The moose population is the most notable of the wildlife species that call this park home. The moose population in Gros Morne National Park boomed in the 1900s. Aside from moose, there are other wildlife species that inhabit the premises of this park such as black bears, red squirrels, beavers, caribou, snowshoe hares, river otters, and red foxes, to name a few. If you head to the St. Pauls inlet, you will also find plenty of harbor seals and at least three kinds of whales. In addition, there are also a few bird species within the park. Hiking: This is the most popular activity among visitors to the Gros Morne National Park in Canada. It is the perfect way to discover the natural beauty of the park. There are marked and unmarked trails throughout the park. During your hike, you can explore different landscape formations and encounter various plant and animal species. 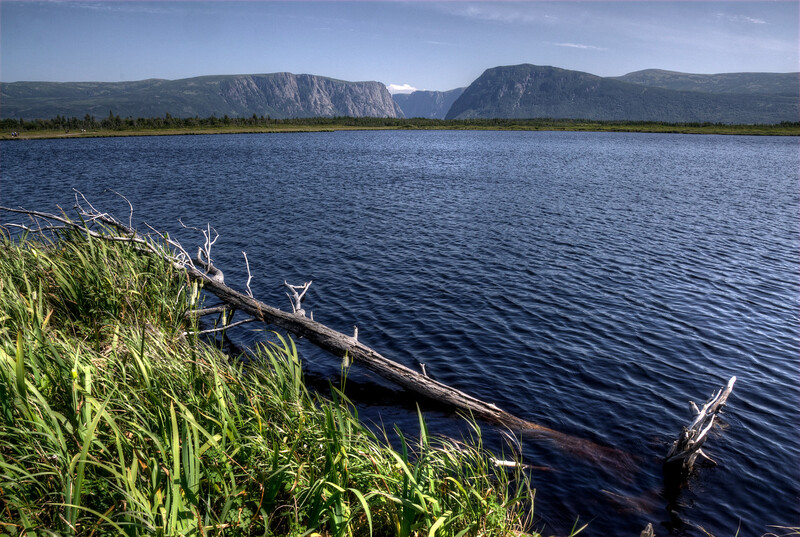 Boat Tours: The Western Brook Pond is also a noteworthy part of the park to explore. You can see the sights via boat in order to get close to the fjord and the marshlands. 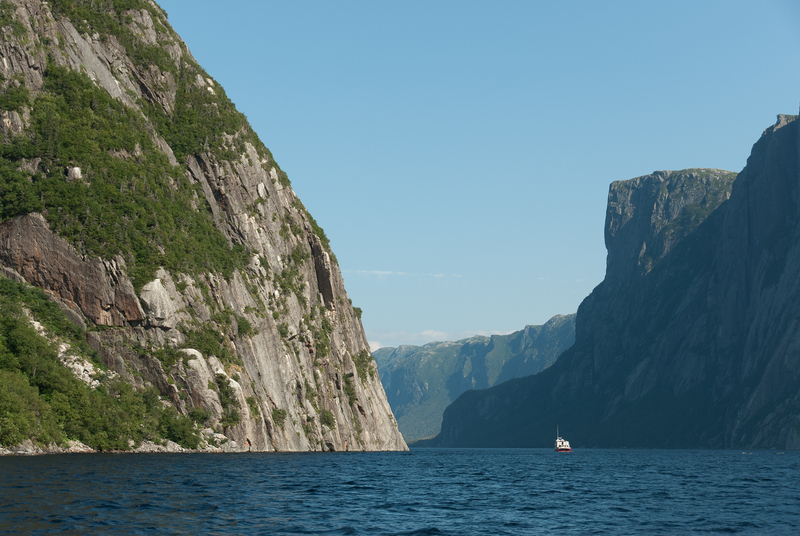 In fact, you can sail close to the waterfalls in the fjord, which is known as one of the tallest in eastern North America. Camping: There are several campgrounds within the national park, which makes it an ideal setting to set up a tent and spend a few days. This is the ideal choice of activity for visitors in the summer. There are five campgrounds in total and you can reserve a spot in three of these campgrounds. Reservations are encouraged especially if you plan on camping in the summer, which is also the peak season. 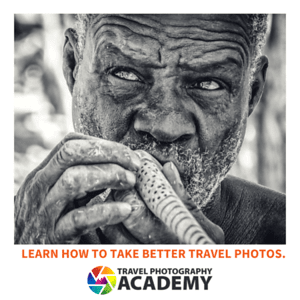 Skiing: Visiting in the winter? Skiing is the most popular activity in Gros Morne National Park. The downhill slopes of Marble Mountain are the perfect spot to sharpen up your skiing skills. I absolutely loved the Maritimes–Cape Breton and Gros Morne are some of the more lovely places I’ve been! Seeing a storm come in off the Grand Banks was spectacular…. That’s an awesome pic. We were here ourselves this past September. Absolutely loved Gros Morne. Was a highlight of my trip along with the Cape Breton park in Nova Scotia. Did you take that boat tour on the pond? Yes. This photo was taken from the boat.